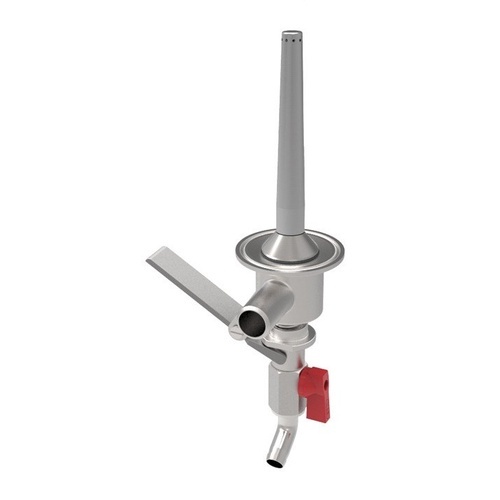 The Dual Valve Tap from Grainfather makes yeast dumping, transferrring and sampling a breeze. 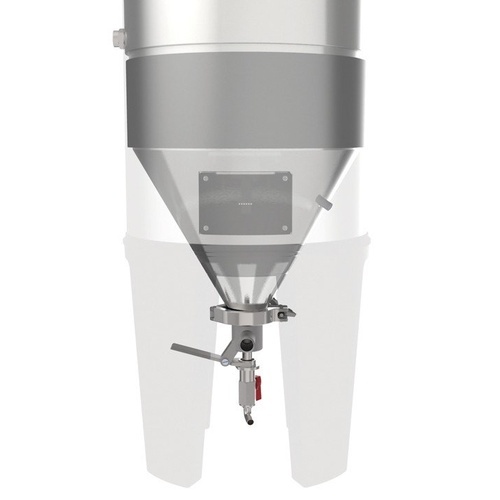 The innovative design allows sampling and transfers to be drawn from above the sediment line inside the Grainfather Conical Fermenter, giving your beer more clarity. The second port draws from below the sediment line, allowing you to collect yeast for future pitching.